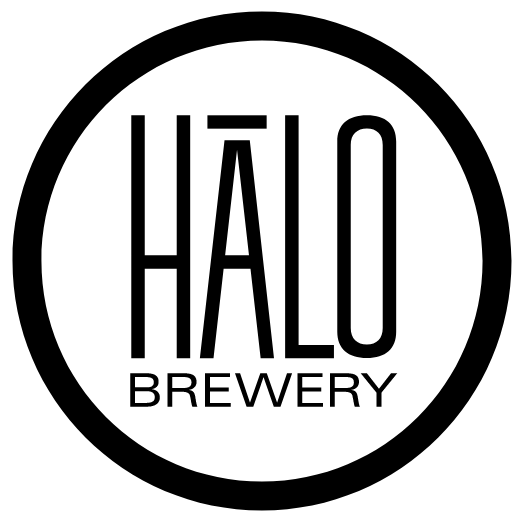 Halo is a small brewery, tasting room, and bottle shop located in Toronto's Junction Triangle. Well, technically we're 10 steps on the other side of the tracks, but who's counting? We make ales that are rooted in the Belgian and American brewing philosophies of artistry and experimentation, which is just a fancy way of saying that we refuse to let the same old beer styles restrict us.